What are Automotive & DC fuses? The world of automotive fuses is expansive and progressive. 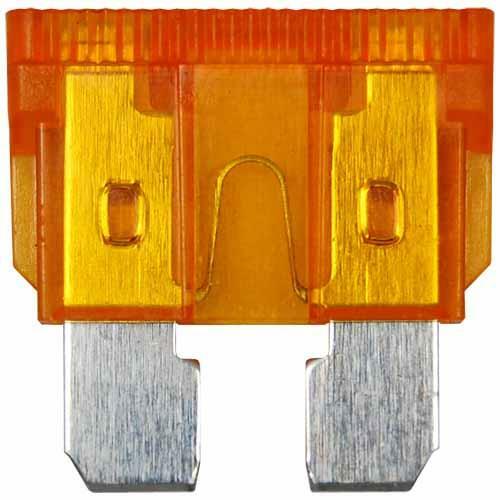 In years gone by, the glass 3AG fuse was widely used in automotive applications but that was eventually replaced with the 6AC and then the legendary ATO blade fuse which is still being used today. In recent years there has been a proliferation of new auto fuse designs and car designers have many options to choose from. DC fuses are used in forklift and electric lift truck applications but are now also considered to be convenient solutions for other DC circuits.